Happy 2015 my loves! 2014 really put me through the ringer and that is an entire post with 42 emoji's all it self, but long story short - I'm here, I'm ready and this year is mine. I'm back at SKORCH Mag full time, so you'll see lots of fun new things coming from that side and more from my blog here as well :) I missed ya too much! Now... to greeeeeeen. You know that color you think you’ll never embrace because how could it possibly go with anything? Well, olive was that color for me and of course it’s when the color trend it headed OUT that I’m starting to dig it. 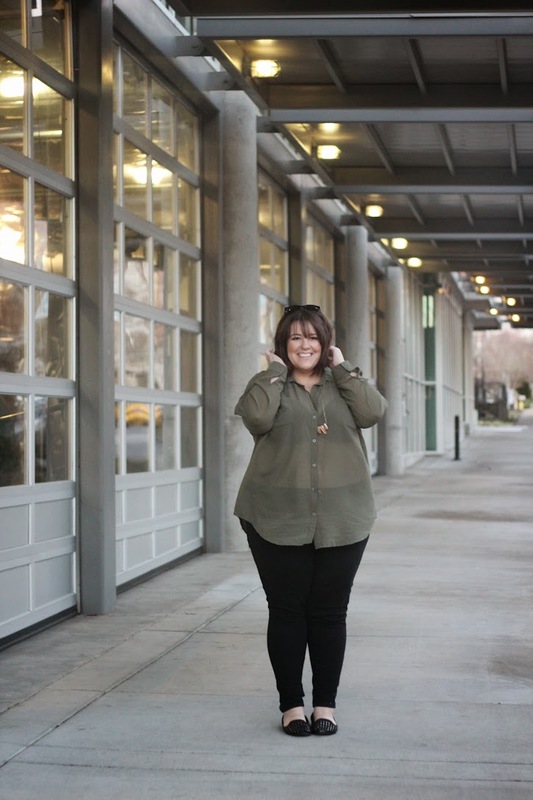 So, if you’re a late color bloomer like me, you can still shop some olive below. And, can you believe my 6yo little guy took these photos of me??! Proud mom status. Photos by my six year old son Kyle Kane :). I went around the net to see what else I could find that looked good and here are some great pieces! What do you think? 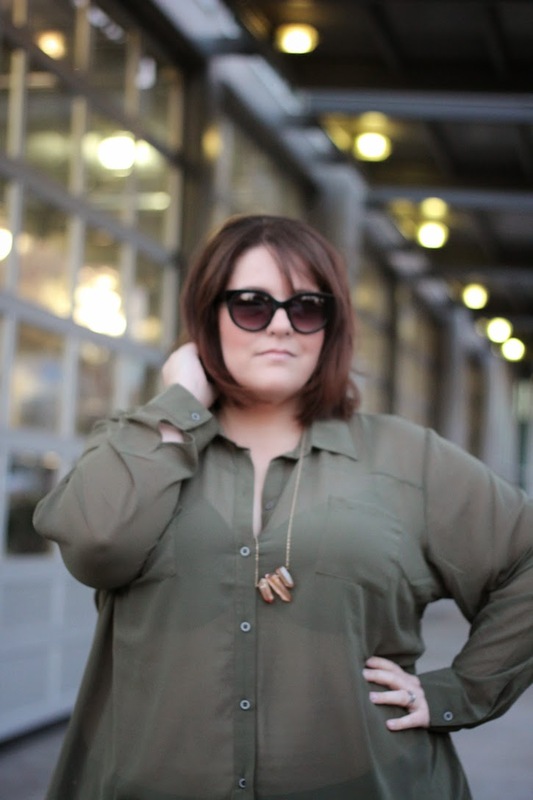 Do you love olive green?